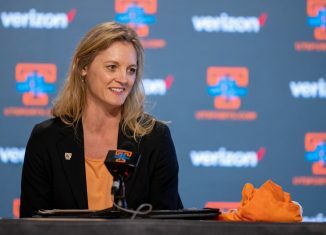 New Lady Vols head coach Kellie Harper has made her first two hires for her coaching staff at Tennessee, leaving one more vacancy to be filled. 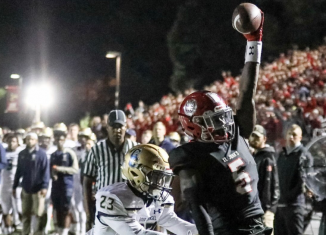 One of the top wide receivers in the 2020 class, Rakim Jarrett, really likes UT's wide receivers coach Tee Martin and 2020 QB commit Harrison Bailey. 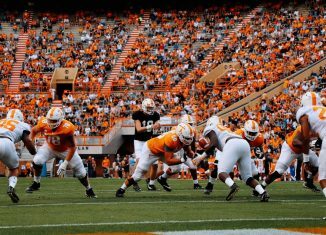 We take a look at what the Vols' two-deep depth chart looks like heading into the summer now that spring practices are over.